How To Get Away With Murder and SVU Recap! 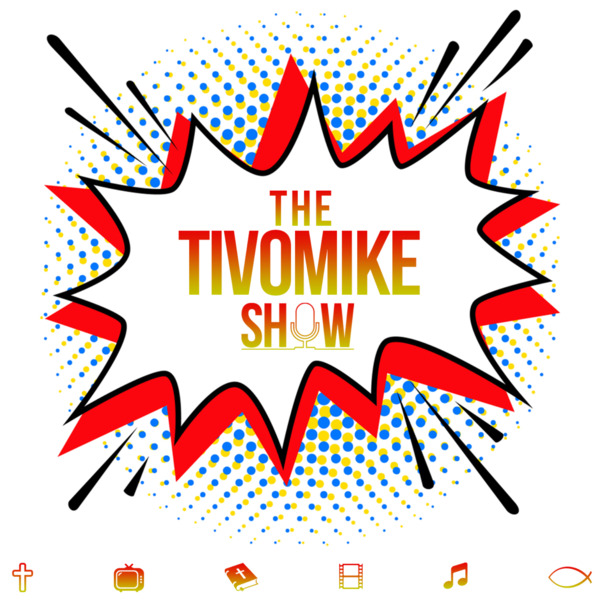 If you liked this show, you should follow TIVOMIKE. TIVOMIKE and the Entertainment Guru offer redeeming recaps for Thursday night's hottest shows--Shondaland's How To Get Away with Murder and NBC's Law & Order: SVU. How To Get Away with Murder: Annalise and Nate try to get Nate's dad a psych evaluation so they can have his murder case retried under an insanity plea; Michaela tries to convince Tegan to give her a chance to earn her trust back. Law & Order: SVU: SVU investigates the assault, murder and mutilation of a member of a women's empowerment group; Fin and Carisi wonder who the father of Rollins' baby is. Listen in and be blessed.